Harlem Nights is a 1989 comedy- drama crime film starring Eddie Murphy and Richard Pryor. The film also featured Michael Lerner, Danny Aiello, Redd Foxx, Della Reese and Murphy's brother Charlie Murphy. 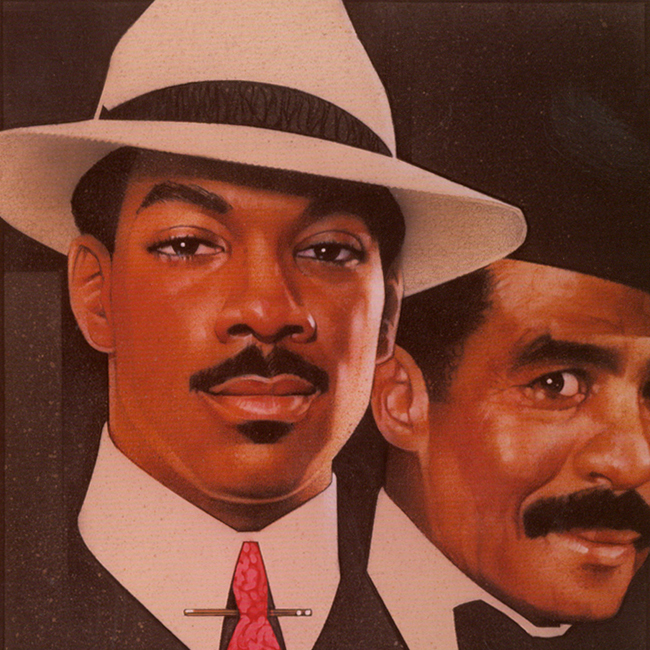 Murphy and Pryor star as a father-and-son team running a nightclub in late-1930s Harlem, New York while contending with gangsters and corrupt police officials.